Ipsun Solar designs and installs top-quality solar PV systems for homeowners in the Washington DC metro area, including Northern Virginia and parts of Maryland. We employ an extremely qualified team of renewable energy experts and are proud to be a certified B Corp— which means we hold ourselves to rigorous standards of social and environmental responsibility. 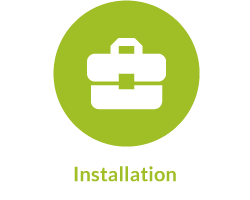 With Ipsun Solar, you’ll get years of experience in the industry, a sophisticated design that is tailored to your needs, and an installation that is handled in-house from start to finish. Whether you’re just beginning to consider solar, or you want to know what sets us apart from other contractors in the DC area, talk to our team today. 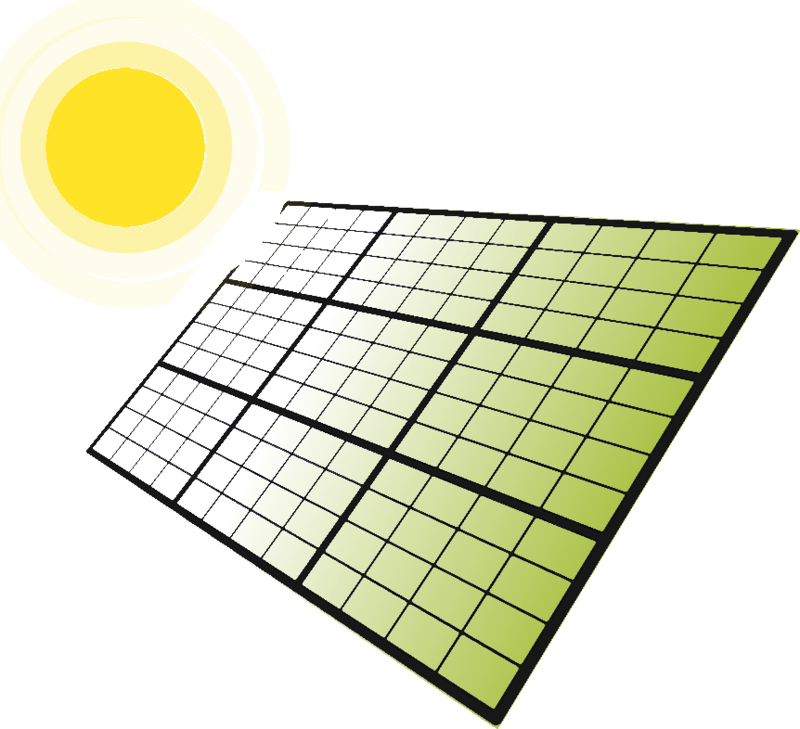 Solar panels can be placed on your roof (or can be placed on the ground near the building) ideally facing close to south for the best results. The solar panels are made up of cells that collect sunlight to make DC (direct current) electricity. It is important that the panels have access to light. We’ll determine if there are any trees or structures that impede full exposure. We do this virtually using 3D modeling software. 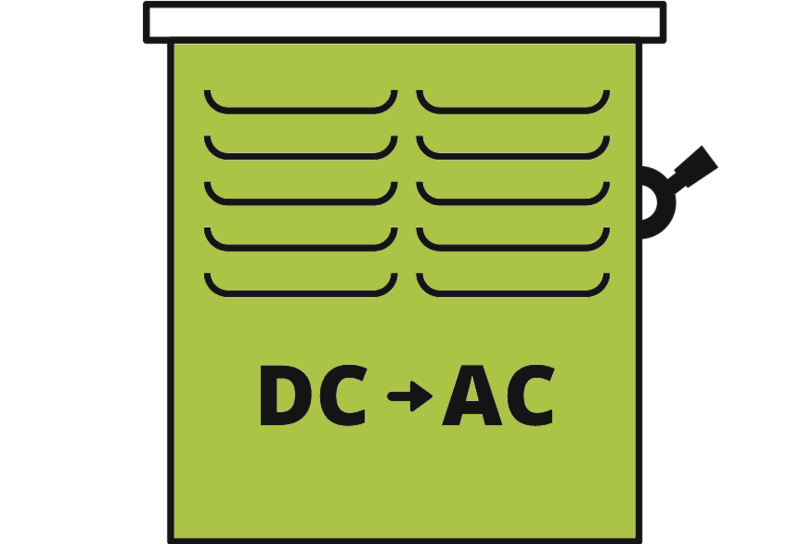 Inverters then take the DC electricity from the panels and convert it into the AC (alternating current) electricity, which your home’s appliances use. The inverters are tied directly to your electrical panel to power your home. Your inverter has internet connectivity and will tell you exactly how much power is being produced by your solar array using a solar data collection and monitoring system. Instead of your normal electric usage meter your electricity provider will issue you a new net meter. If you are generating more electricity than you use, the surplus electricity flows through the meter back to the grid as a credit on your account, which shows on your next bill – and that energy is used in your neighborhood to meet other homes’ energy demand. 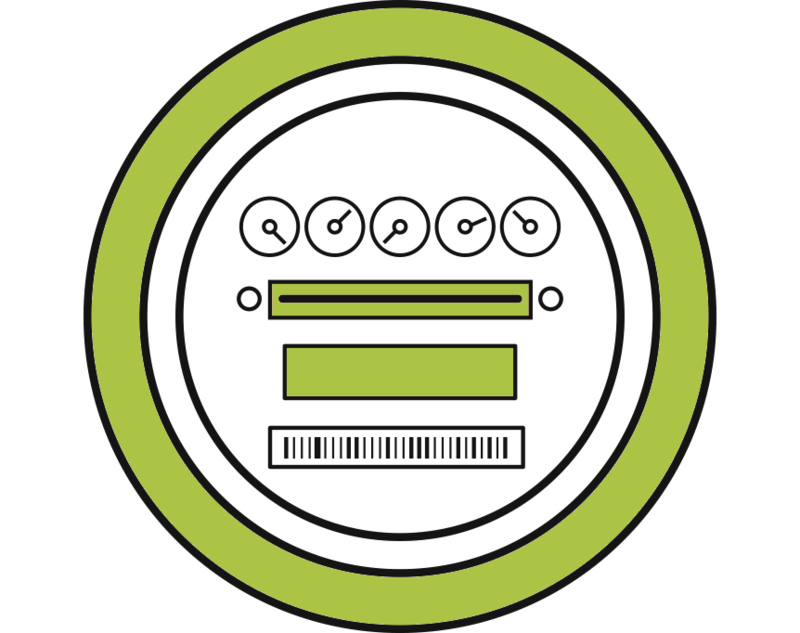 The meter will also spin backward when you produce more than you consume, reducing your utility bills. As your system begins to produce its own solar power, you will rely less and less on the electricity provided from your local utility company. That will result a substantial decrease in your monthly power bills. 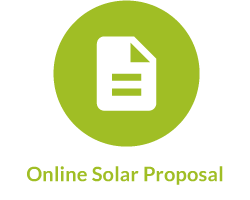 Our team of experts uses advanced satellite imaging for a virtual site survey to give you a comprehensive solar proposal online. 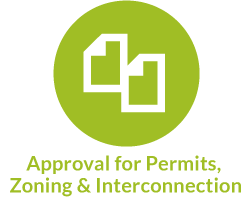 Your proposal will include estimated system size and cost, available rebates and incentives, expected utility bill savings, materials to be installed and a project timeline. 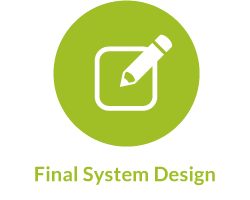 We’ll complete a feasibility study to collect all necessary information about your property and present your final system design so you can decide next steps. 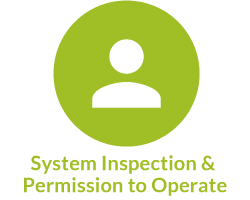 Once you approve your system design, we’ll obtain the necessary permits and schedule your installation. We’ll keep you up to date at every step via our Customer Portal. Our highly qualified, in-house technicians will install your top quality system in 1 to 2 days. Your system is up and running, and you’re now using renewable energy to produce clean power for your home. With live monitoring, you can even see how much power your system is producing minute by minute! Ipsun Solar has installed hundreds of home solar PV energy systems in Washington, DC, Northern Virginia and Maryland. See how many of your neighbors are going solar with Ipsun Solar. Why should you choose Ipsun Power? Ipsun Solar will answer any question you have about going solar. 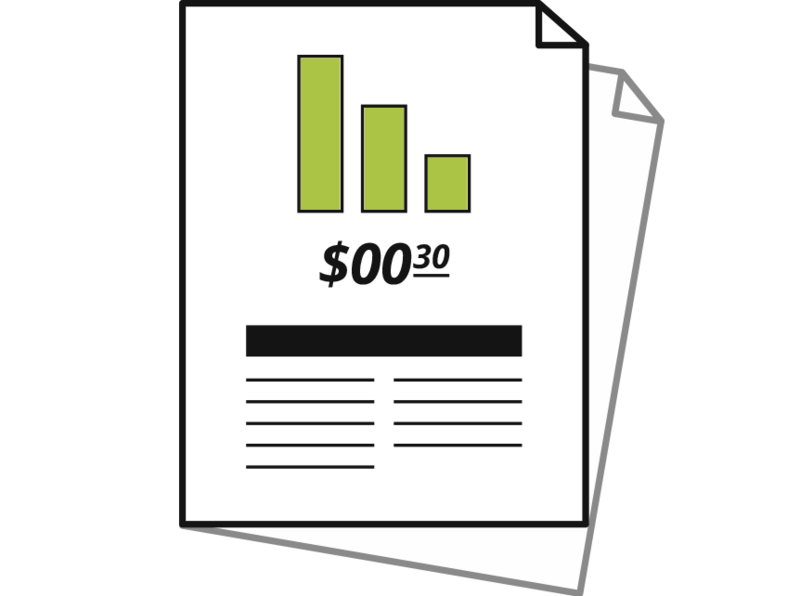 Read our FAQs on everything from the cost of going solar, solar savings, incentives and tax credits, product warranties, moving home, HOAs, and more. Want to know how much you could save with solar? Contact Ipsun Power today for a free solar quote.